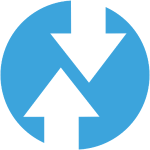 Mi Flash is a tool which is developed by Xiaomi Inc. which is useful to flash ROMs in Mi devices. You can flash any Mi mobile devices using Mi flash tool. 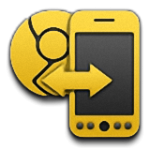 Team Win Recovery Project (TWRP) is an open-source software custom recovery image for Android-based devices. It provides a touchscreen-enabled interface that allows users to install third-party firmware and back up the current system, functions often unsupported by stock recovery images. 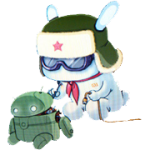 This is the official bootloader unlocker utility to unlock the Android bootloader of all Xiaomi devices running any version of MIUI. These ROMs only helpful when your Xiaomi device is soft brick or hard brick. Your Xiaomi device sometimes stuck at Mi logo. because of wrong ROM installation. you face bootloop in your device. in all these cases Fastboot ROM helpful for us. You need a Computer/Laptop to flash Fastboot ROMs in your device. Mi Flash is officially provided by Xiaomi for ROM flashing in your Devices. Fastboot ROMs always come in .tz or .tgz format. SP flash tool is an application which mainly helps you to flash Stock ROM, Custom recovery and fixing in some extreme cases ( firmware update, Flash recovery, unbrick bricked Android device etc.). SmartPhone FlashTool is working with MediaTek Android smartphones (MTK based) You can Download SPFlashTool from our downloading section. 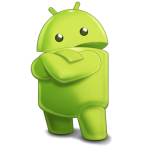 Android Debug Bridge (adb) is a versatile command-line tool that lets you communicate with a device. 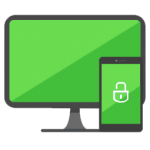 The adb command facilitates a variety of device actions, such as installing and debugging apps, and it provides access to a Unix shell that you can use to run a variety of commands on a device. Smartphones are, at their core, tools. Because of this, many developers have created tons of tools for them that work really well. The genre is actually quite diverse. 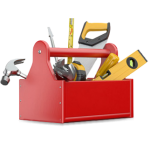 There are tons of Android tools and utility apps out there.